Join us for a family oriented fun run through Big Sky's beautiful property! There will be a 5k Run/Walk and a kids 1 mile (ages 12 & under). The course gives a beautiful tour of Big Sky's property featuring a great section of trail along the Peterson lake shore. All profits from this event will go toward the A Promise Kept project. 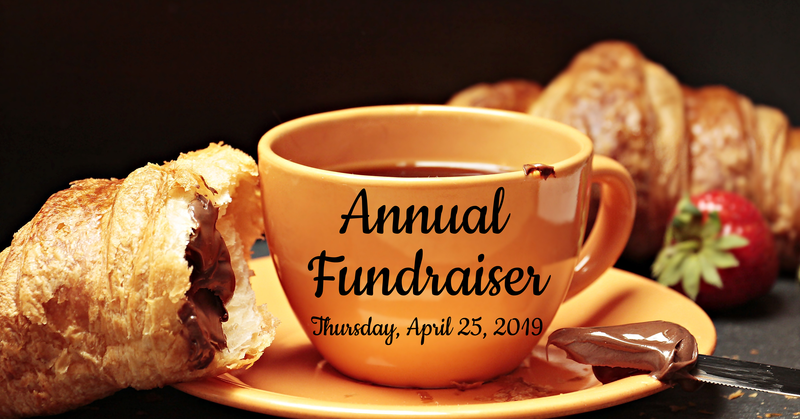 Join us for an evening of coffee, dessert, and fellowship at our Annual Fundraiser! This will be a time for those who love camp, old and new, to come together and enjoy reflecting on the great work God has done here at Big Sky Bible Camp. Admission is free! There will be various opportunities to give throughout the evening.